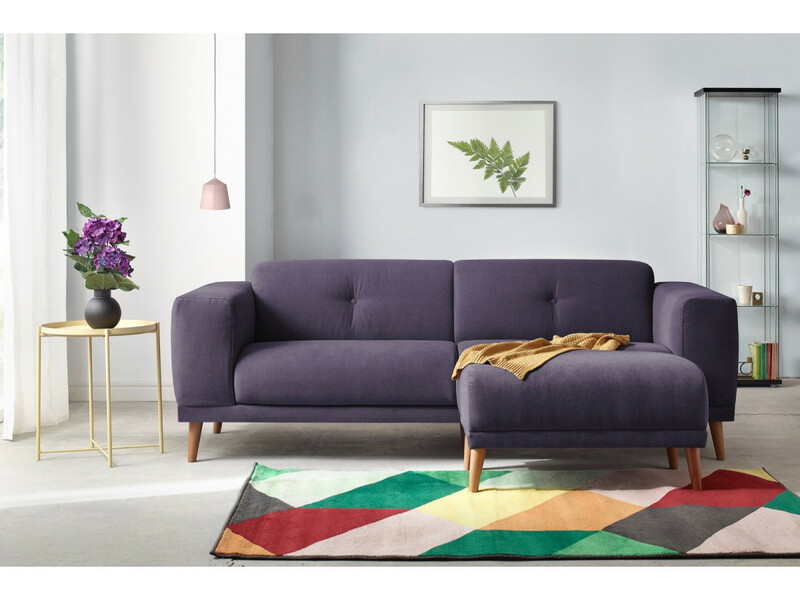 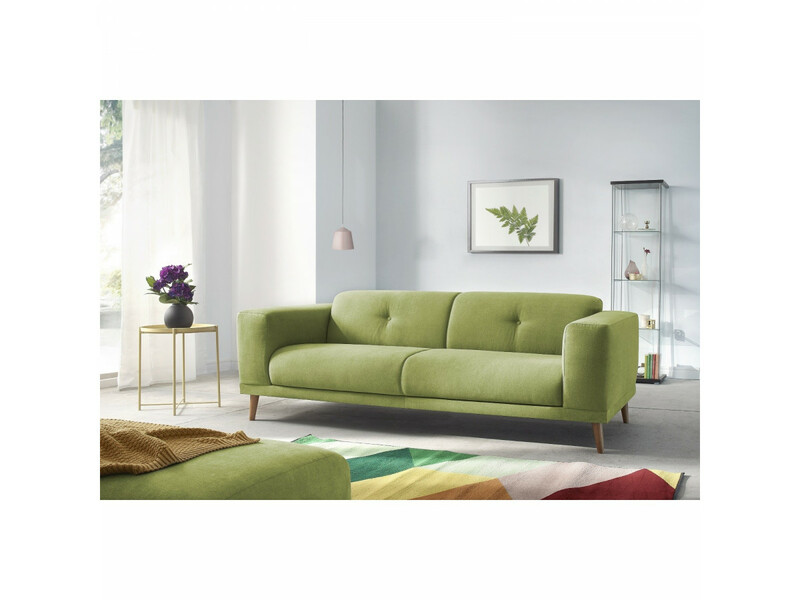 By its simple and elegant spirit, the collection LUNA of Scandinavian style will make your living room a warm and welcoming place. 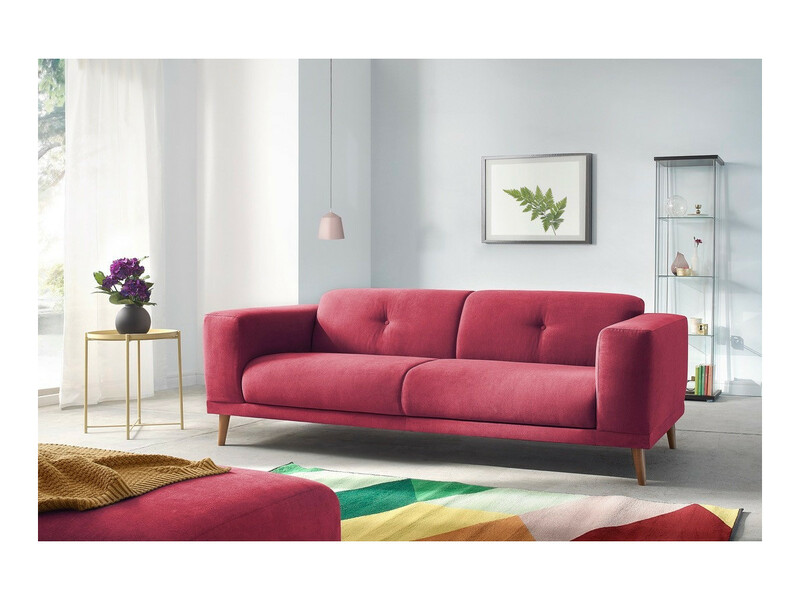 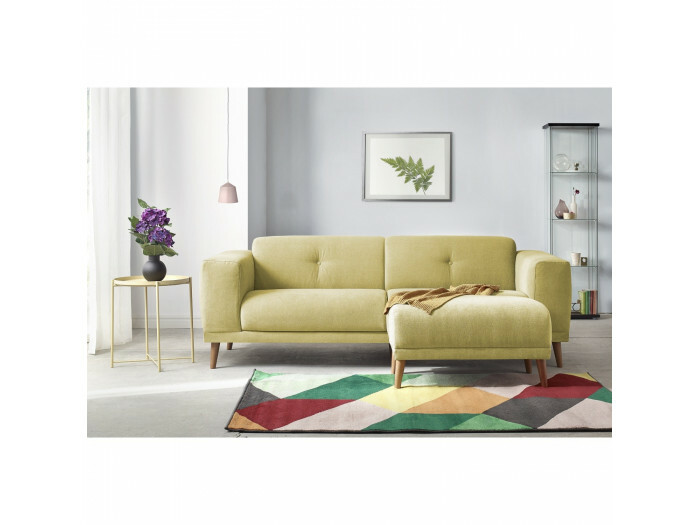 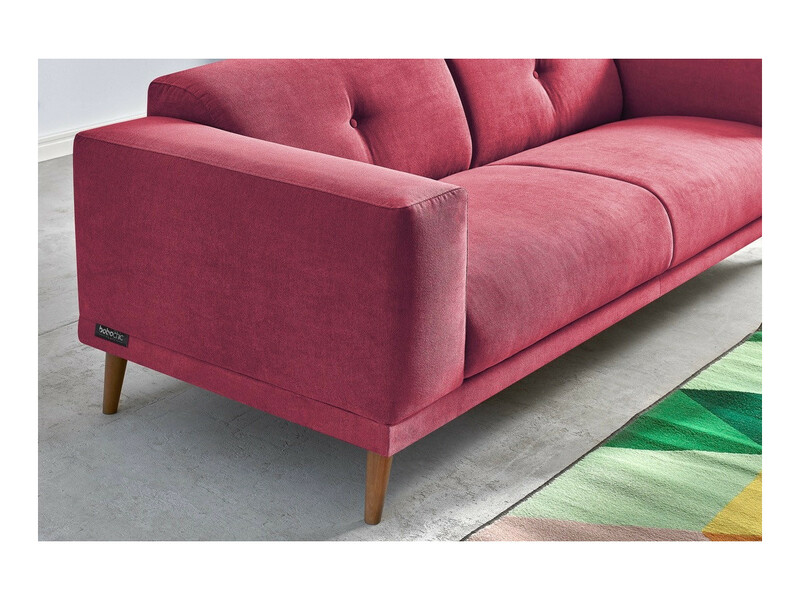 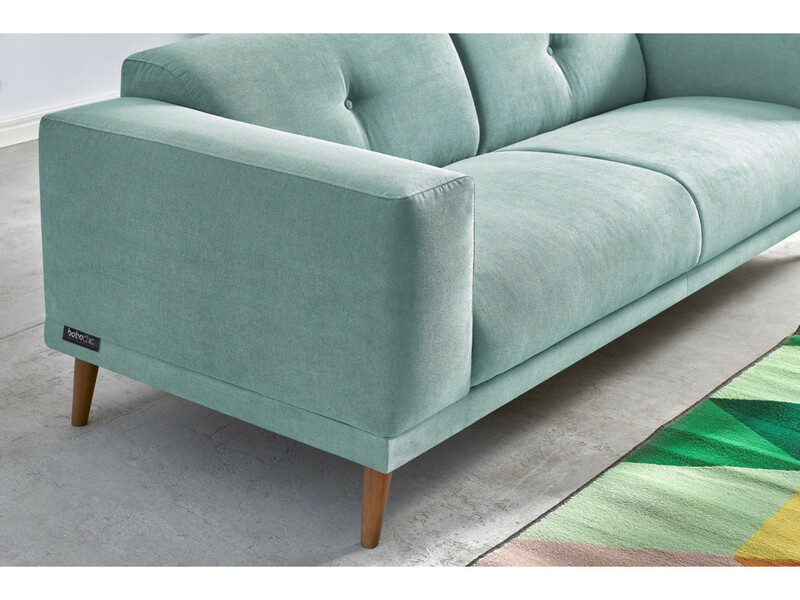 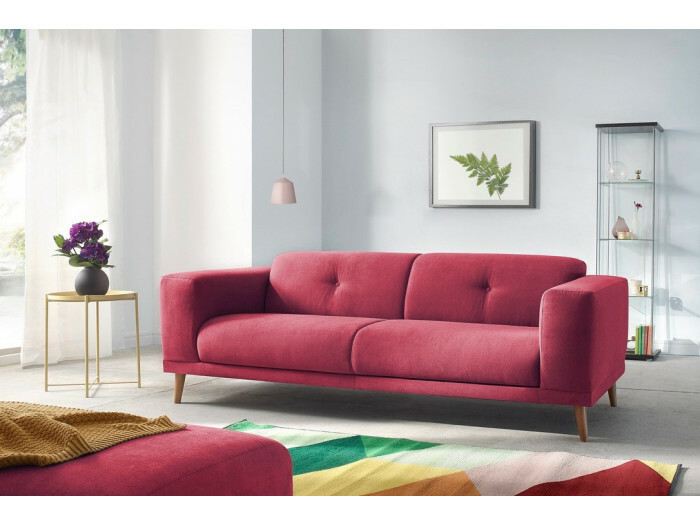 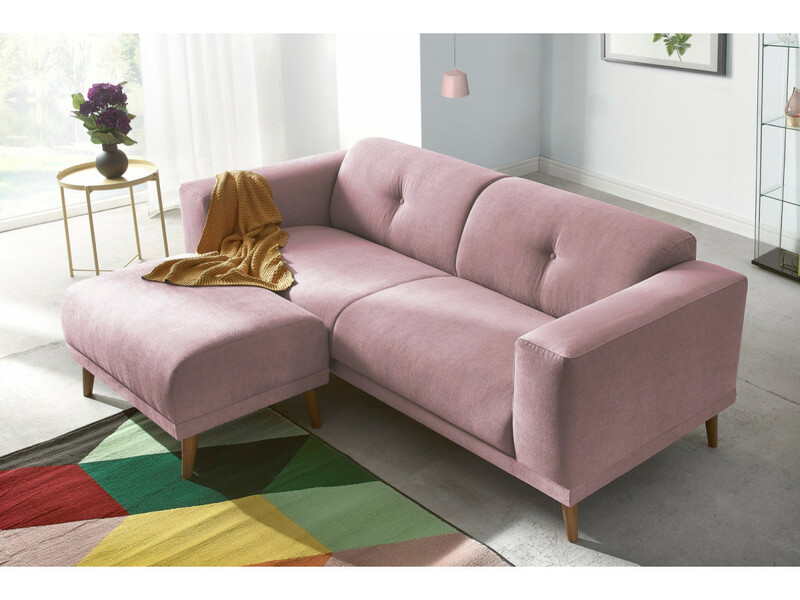 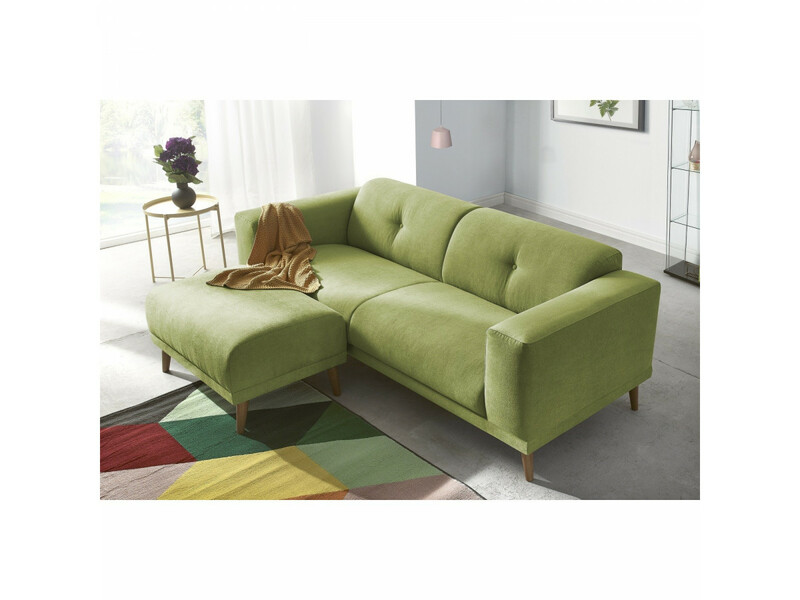 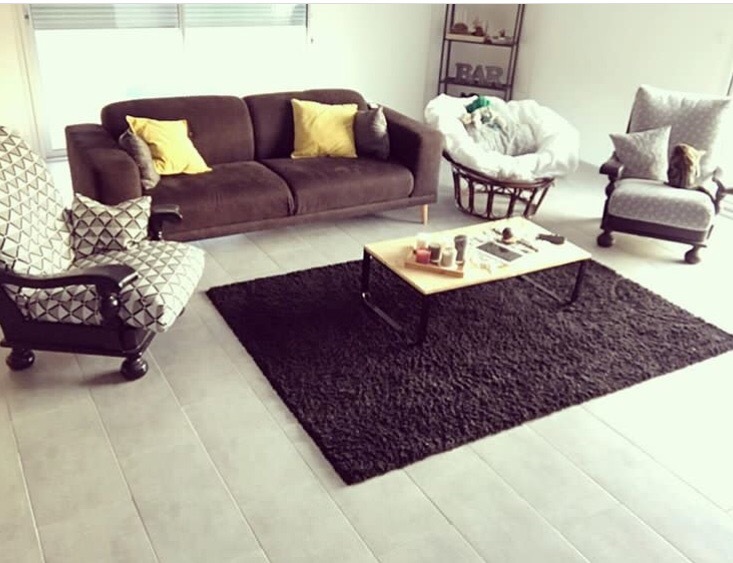 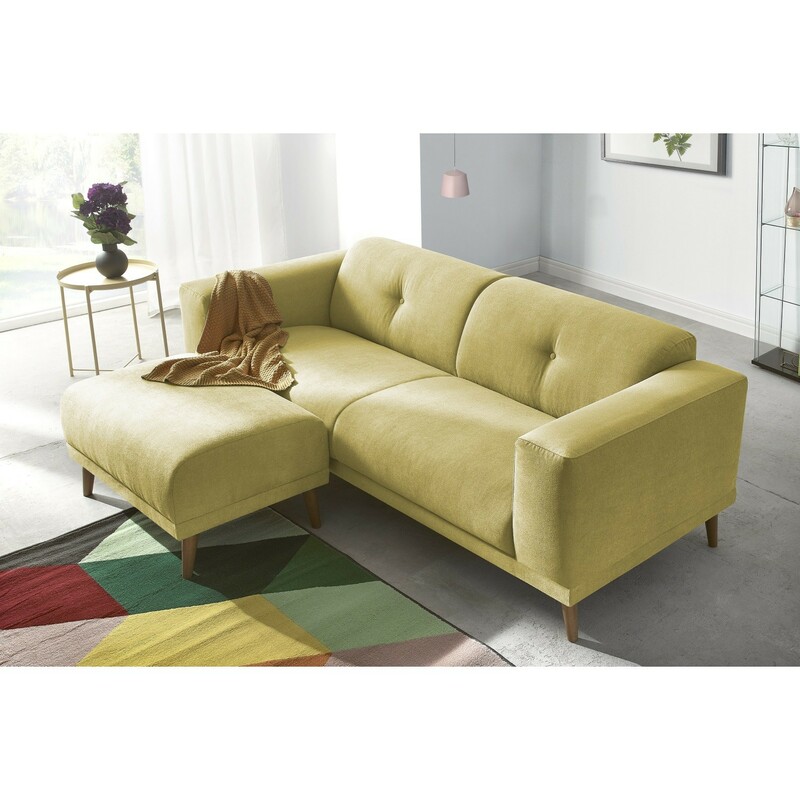 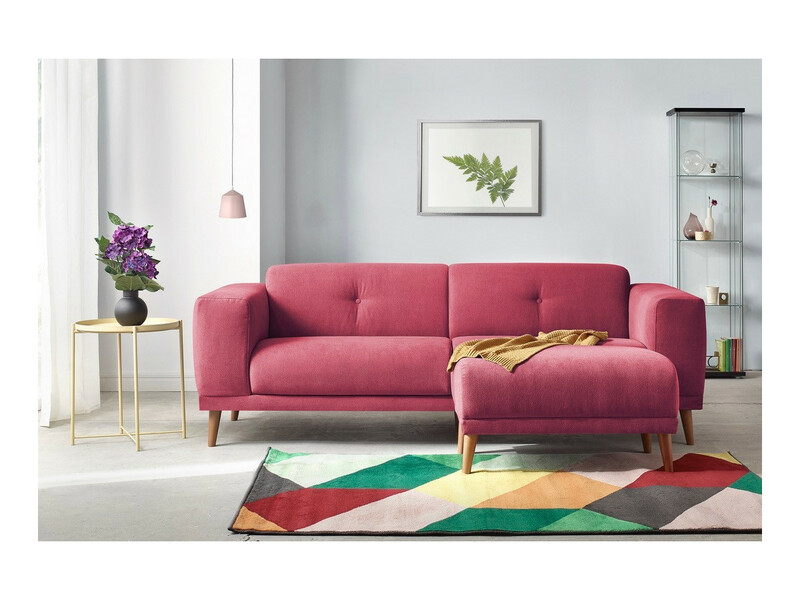 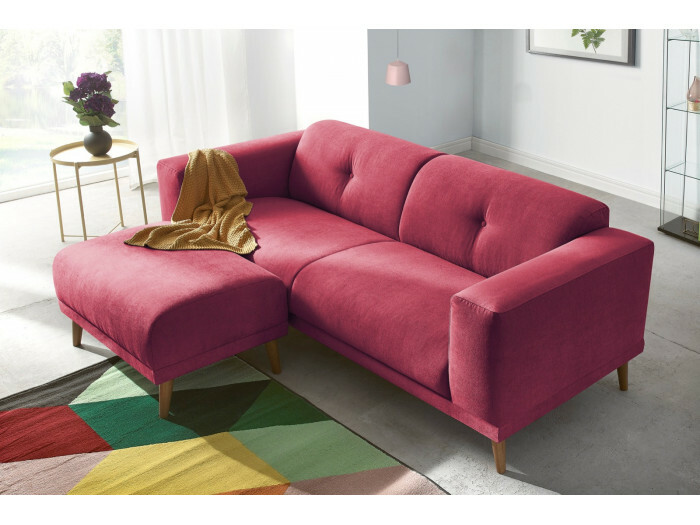 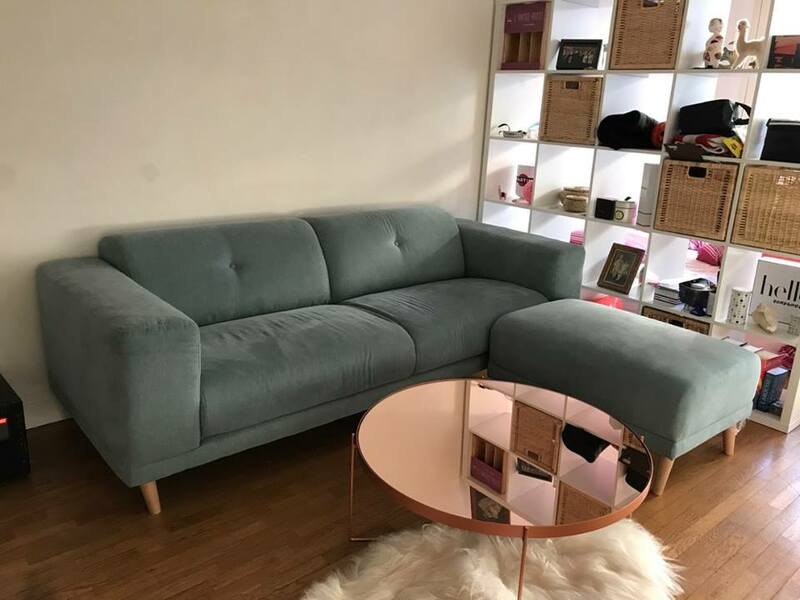 The sofa LUNA with pouffe has refined lines and a matching pouffe which can be used as a chair or a complementary seat to receive your friends in your living room. 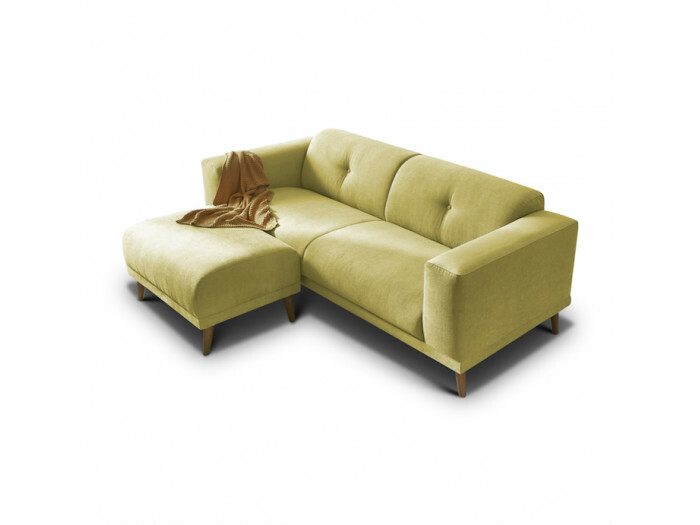 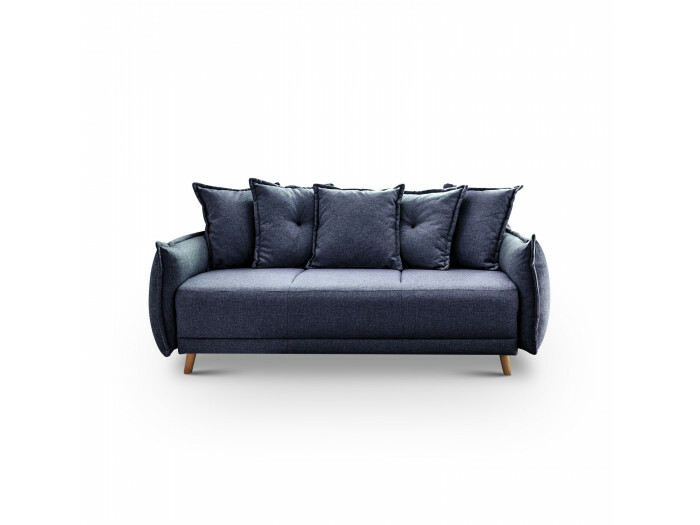 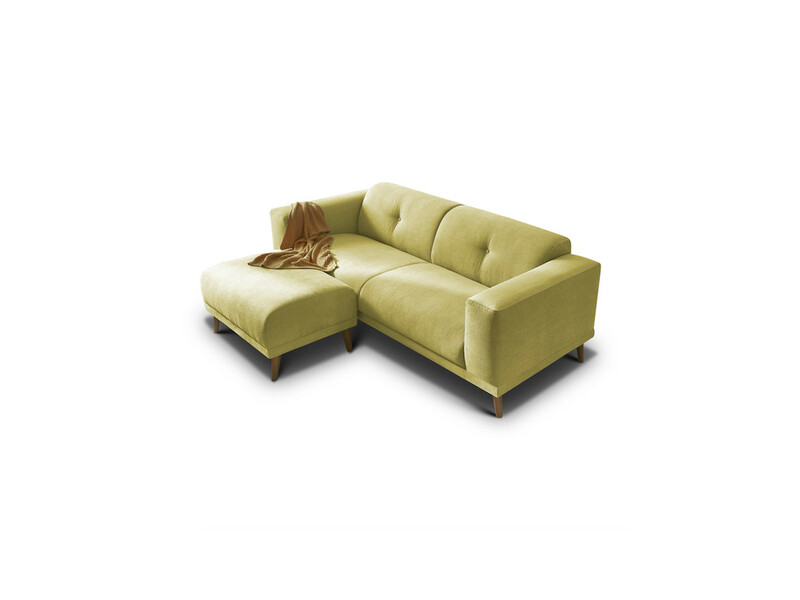 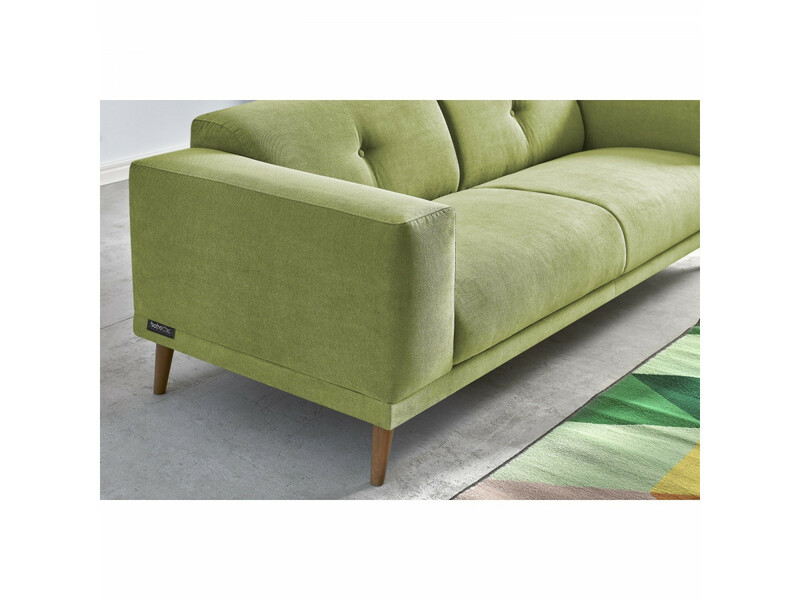 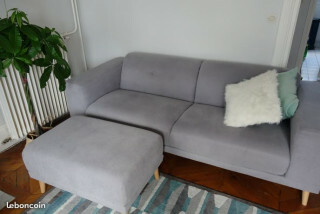 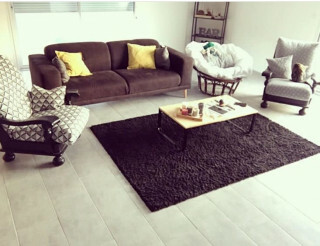 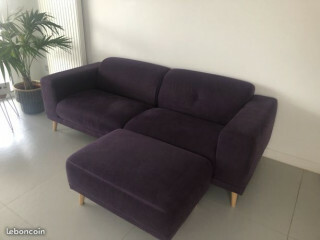 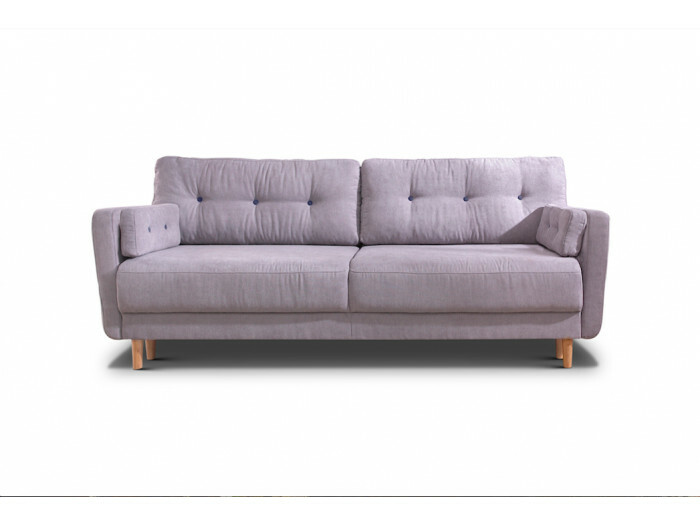 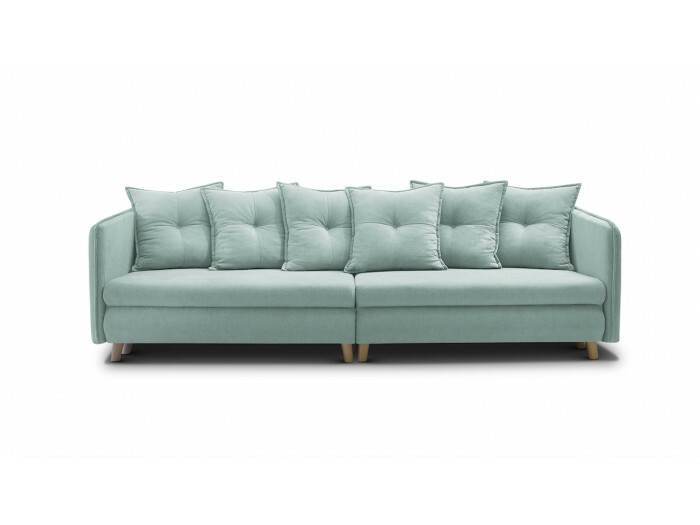 The sofa with pouffe LUNA is a Scandinavian design sofa. 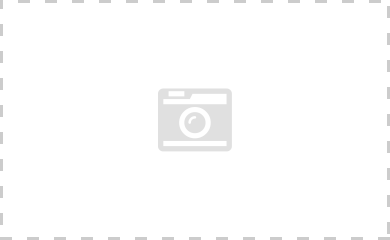 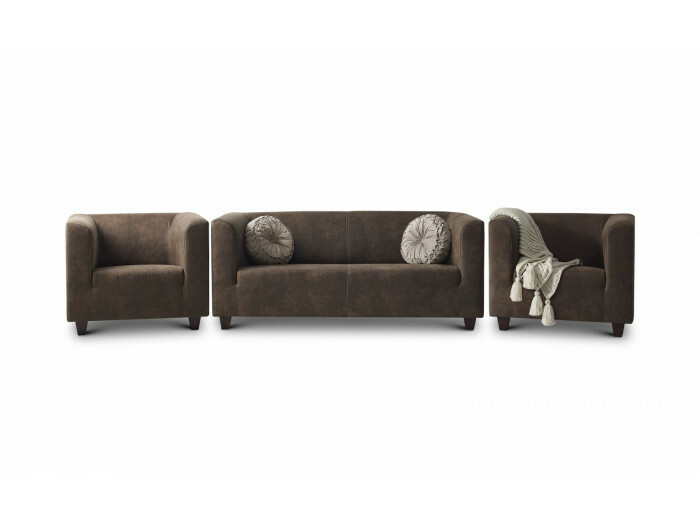 Its seats will give you a certain confort. 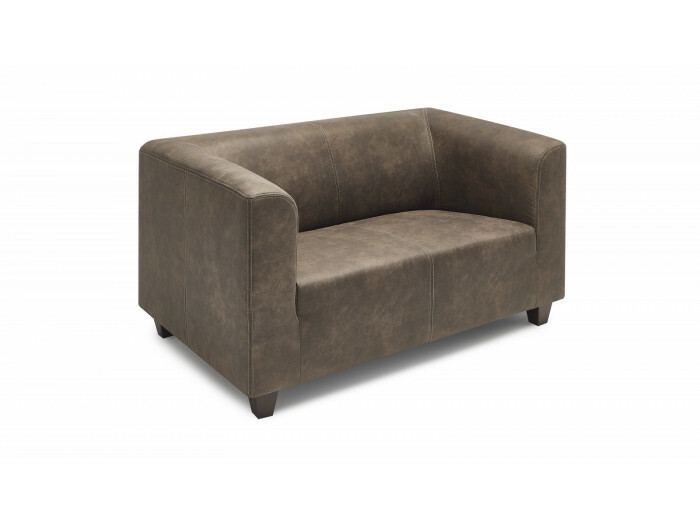 Moreover, its pouffe which is multifunctional (seat, table, meridian) will meet all your needs and desires. 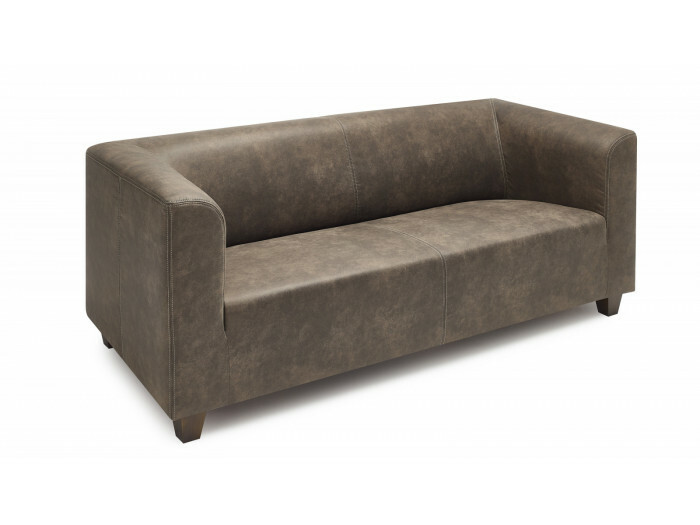 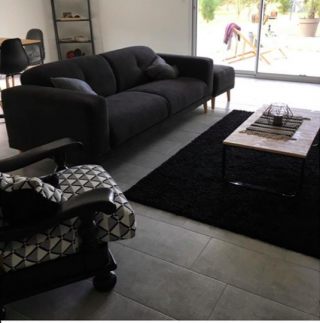 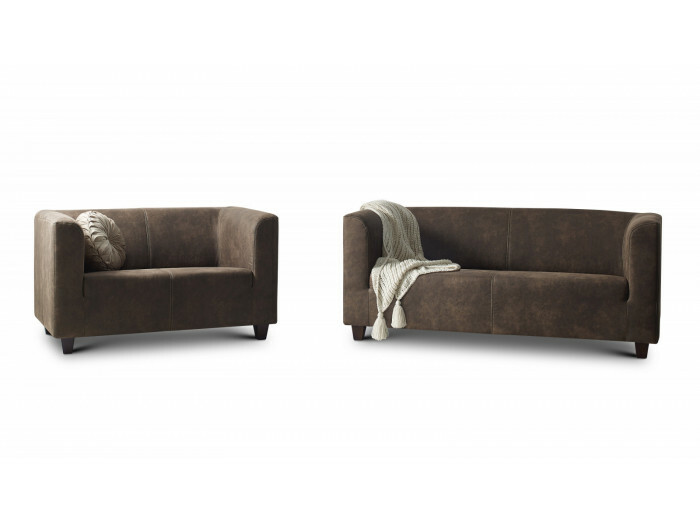 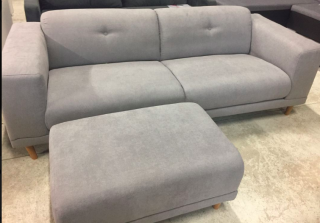 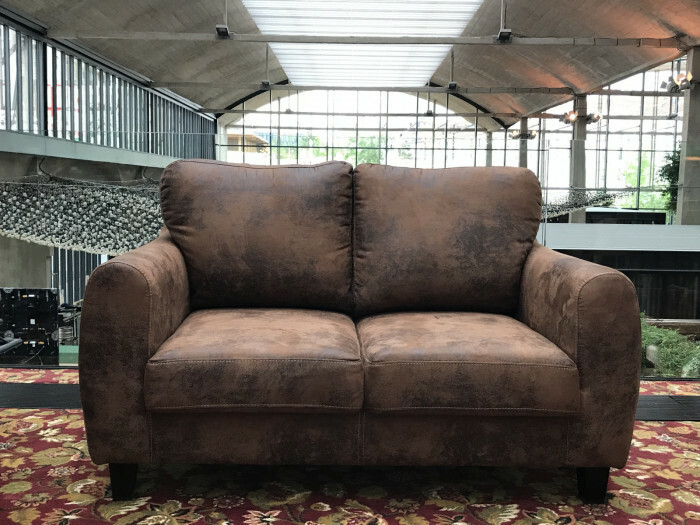 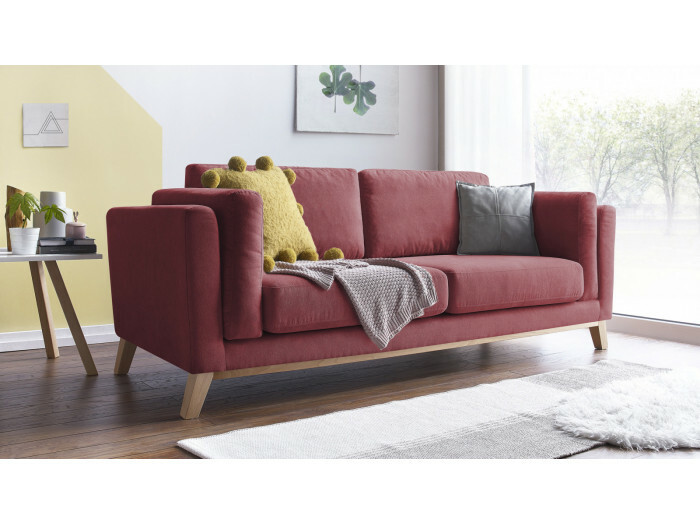 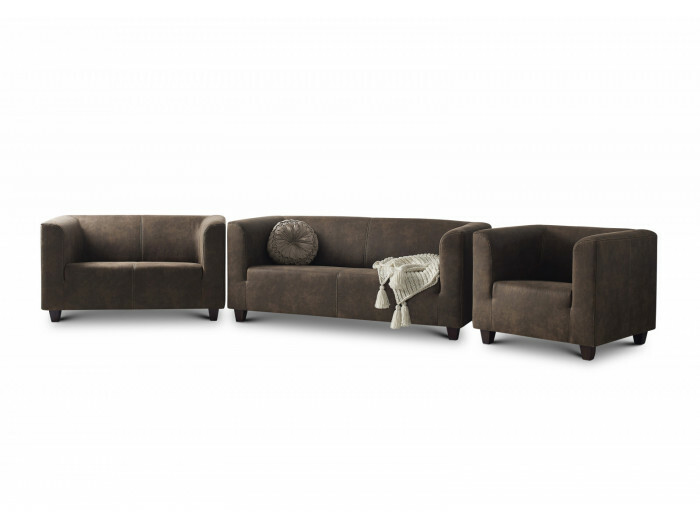 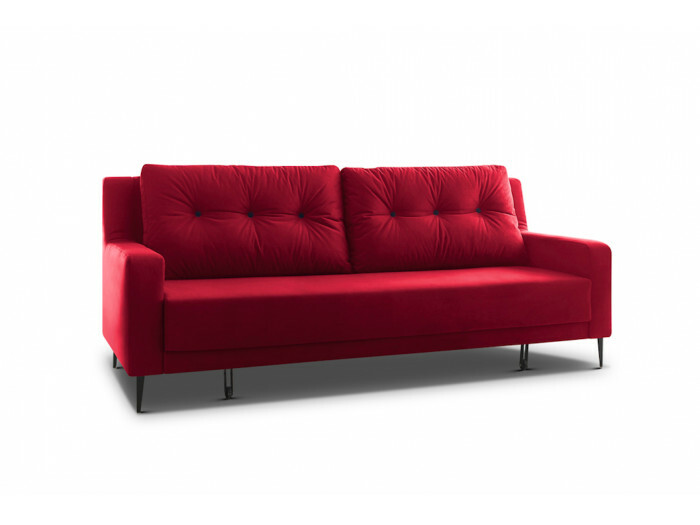 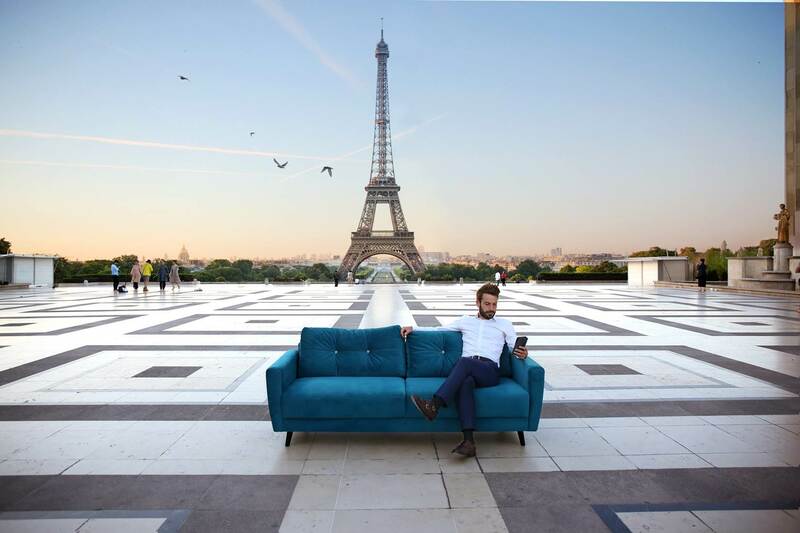 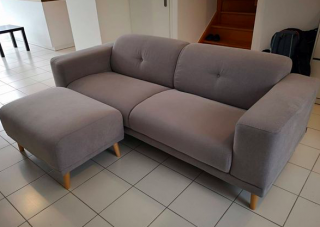 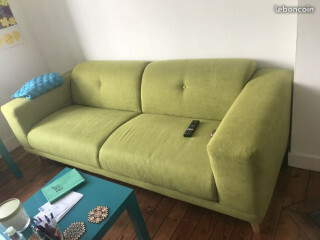 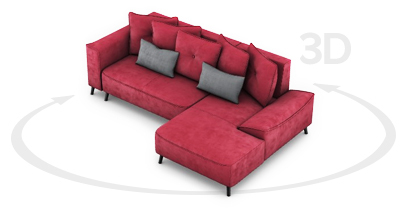 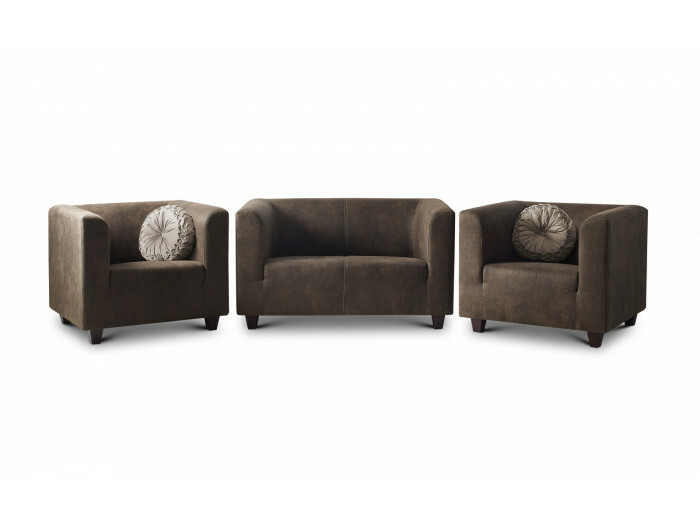 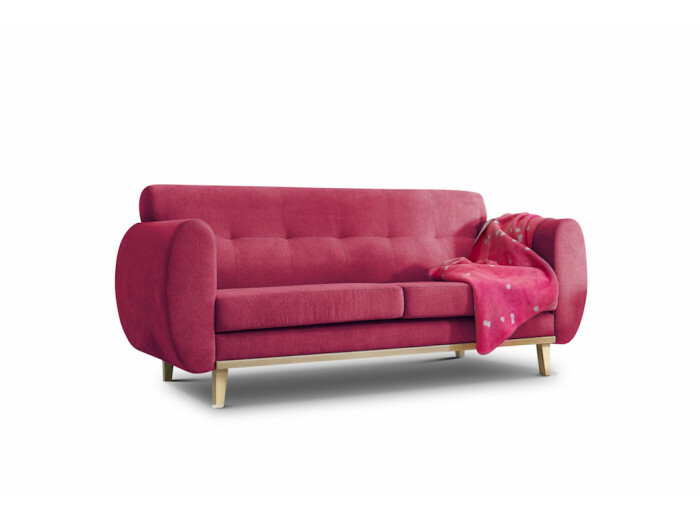 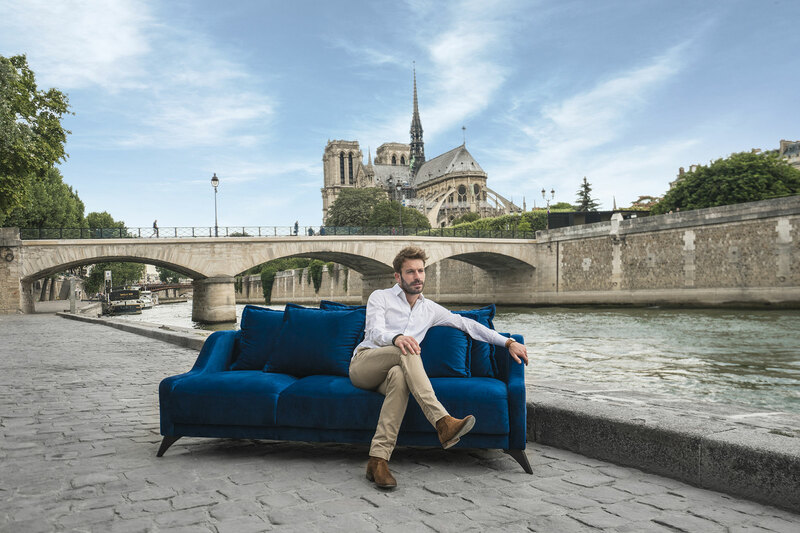 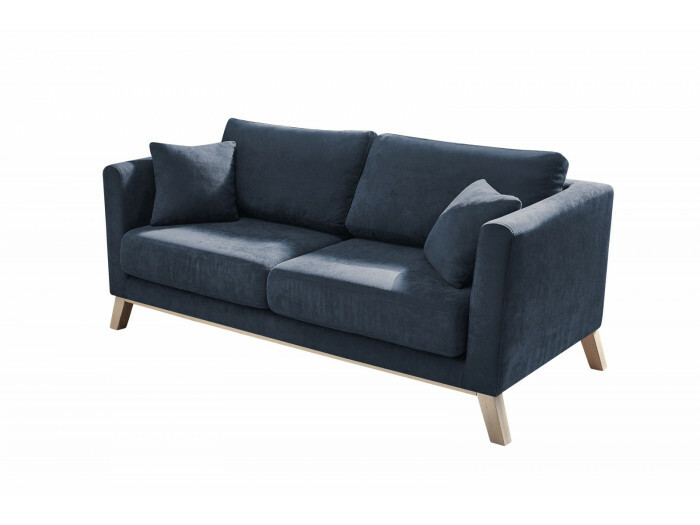 Isaure, BOBOCHIC® sofa's expert Download the assembly instructions Retrouvez tous nos conseils pour nettoyer et entretenir votre canapé BOBOCHIC® !